I was like many prospective students at first, very apprehensive about a relatively new program. I pretty much could have gotten into any program I wanted (and did get accepted to several, including Wharton, MIT, and Harvard) but none of them were compatible with my work and travel-for-work schedules. I have found the Professors at Jack Welch Management Instute to be very high quality. They could be teaching anywhere. The materials are typically excellent. JWMI is using the same textbooks, case studies, and readings that the best programs in the country are using. The discussions and learning journal format, along with weekly video lessons, written lectures and numerous outside readings replicate the in-classroom experience very well. My friends and colleagues who are at Wharton and MIT ask to see my written assignments because we are covering many of the same case studies and readings. I expect to be able to compete on equal terms with the graduates of any top school when I am done with the JWMI program. I’ve been in classroom environments and get at least an equal amount of attention with JWMI. 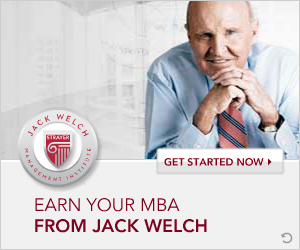 Also, Jack Welch treats your questions seriously in his quarterly teleconferences. Not many programs have that kind of interaction. 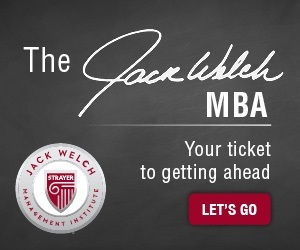 The faculty at JWMI is second to none for a practical MBA, and they are interested in your learning and your success. A lot of other schools are very nervous about the competition from online programs—it’s new, it’s revolutionary, and it reaches people all over the world without vast and expensive foreign student recruiting organizations. MOOCs and online programs are causing traditional programs to have to rethink their value-added propositions. As far as academic success is concerned, JWMI will give you the tools you need to learn. 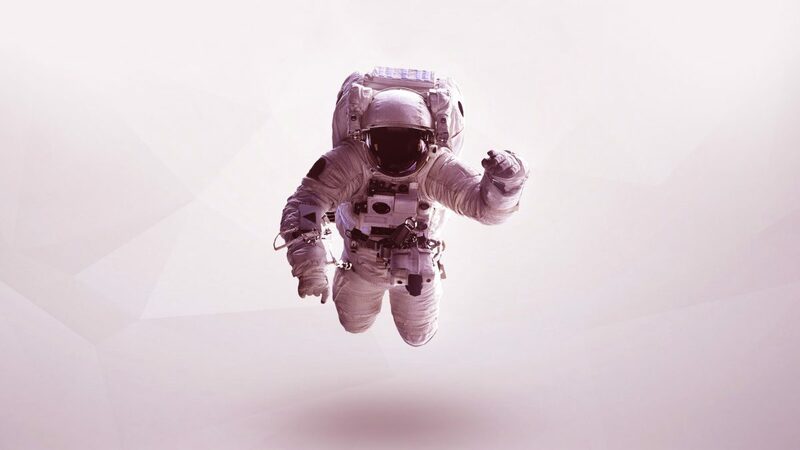 You will have to work hard, but the learning is not geared toward a lot of academic formalism and fluff, but toward the practical application of business concepts and techniques. There is a lot more writing than many other programs I’ve observed, but good communications skills are the number one thing employers are looking for. So you’ll be gaining that almost as a side effect. All the people I know in the JWMI program are very happy about the education they are getting. They know they will have to work hard, but their hard work will be rewarded. I have yet to encounter a professor at JWMI who gives you a bad grade just because you had ideological differences with him or her (entirely different from other schools). In fact, they welcome the differences in opinions because the differences create lively and interesting discussions that allow them to introduce more learning. I am pleased with JWMI, and I think you will be too if you want to learn badly enough to be self-motivated and hard working. Self-discipline is the most difficult thing of all and JWMI forces you plan and shed any tendencies toward procrastination. My advice is to work hard, learn, apply what you’ve learned, and know what you want to get out of the program (besides a degree) and you will do very well. Absolutely! One of the best MBA programs!